As I’ve discussed throughout the last few weeks, blogging has an unlimited number amount of benefits. However, these have been mainly focused on the benefits of blogging from a PR standpoint, or for students. For the purpose of this post, I’m going to be focusing on the benefits of blogging as a nonprofit. For my social media class this semester, I helped create a social media campaign outline, and one of my parts of the project was to focus on creating and implementing a blog. It lead me to one very, slightly obvious, conclusion. All nonprofits have a story to tell. A nonprofit is constantly doing work for one common goal or purpose. 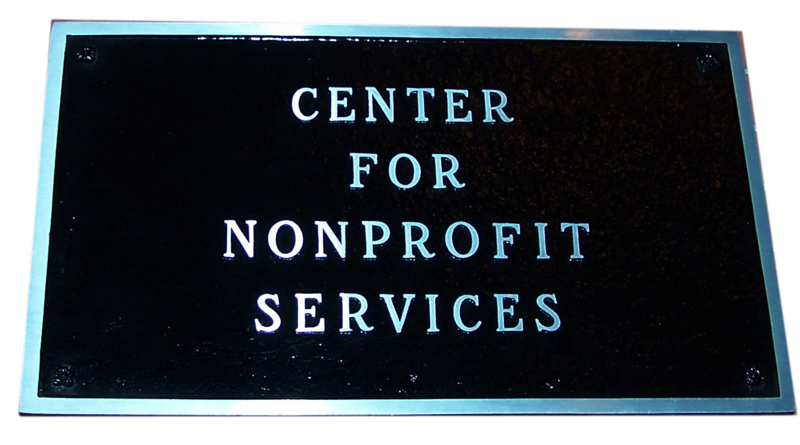 A nonprofit is always working toward something, creating something, planning something, etc. If a nonprofit is working toward something so specifically, and always doing something different that constantly relies on outside support, why not blog? As a nonprofit, you are constantly communicating between donors, the public, the board, and everyone between. It’s all about making your nonprofit noticed, getting those donations, fundraising, and working toward your common goal. An easy way to accomplish all of these things is by maintain a simple, clean, easy to navigate blog with all of your information and constant communication on all the efforts you (as a nonprofit) are doing. The key to this, though, is making sure it is simple, straightforward and up to date. This means provide as small amount of text as possible, integrate social media and other multimedia platforms as much as possible, and constantly update the information and posts regularly to keep your followers informed. Donors and supporters of nonprofits want to know where their money is going, or it is likely they will not donate again. Potential donors want to see where their money would go, and why they should donate. A blog is a perfect, and easy, way to communicate all of these reasons — AND MORE — to your following, while reaching out to new supporters. In a nutshell, the question isn’t why should you blog as a nonprofit, or a student, or a teacher, or a PR professional, or whatever road you’re on. The question is, why shouldn’t you? The benefits are truly endless, and the results will be able to be seen right away. 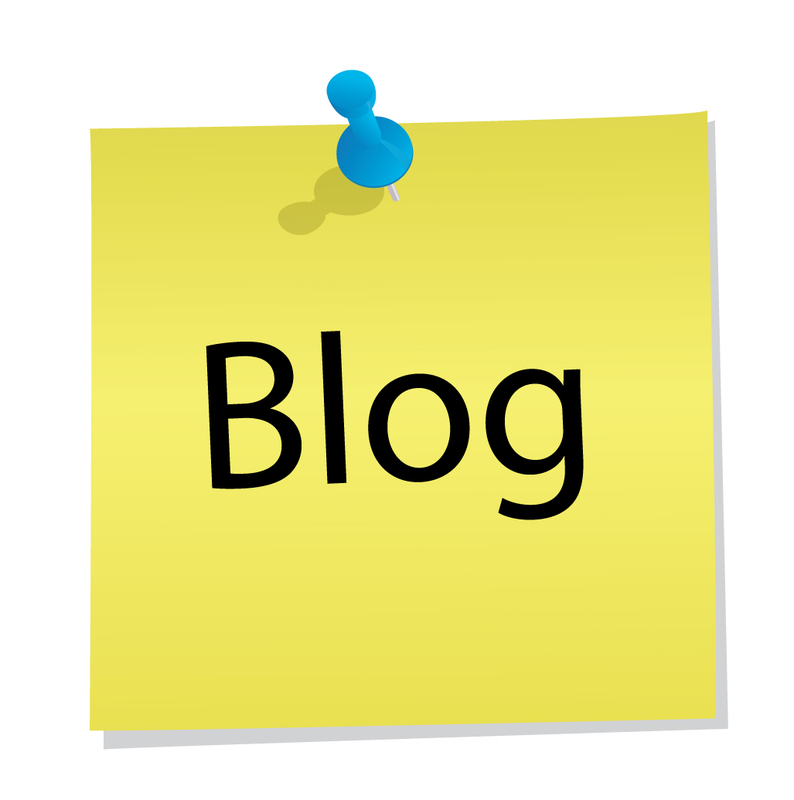 For some examples of great nonprofit blogs, check out the links below! For other examples and more information about the use of social media from our final project, visit these blogs! What a wonderful post thanks. I really enjoyed it very much. You have an amazing blog here. You can change your life.